Cattelan Italia Nemo extendible consolle, design by Paolo Cattelan for Cattelan Italia, with steel base and wooden top. 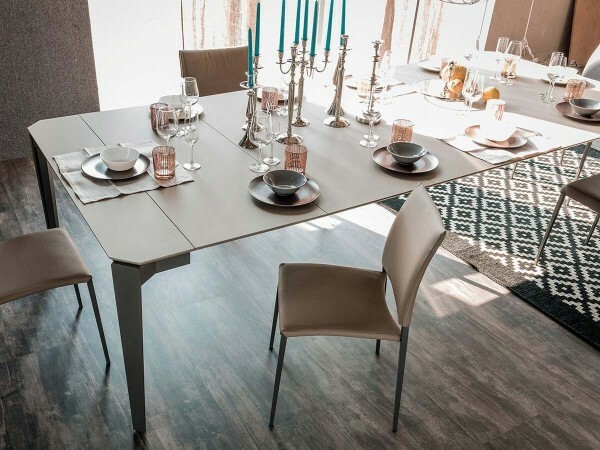 Cattelan Italia Nemo extendible consolle, design by Paolo Cattelan for Cattelan Italia, with steel base and wooden top. 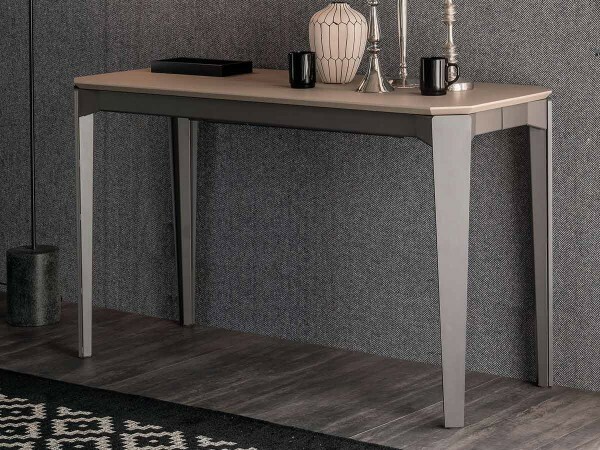 It extends to various lengths for dining and compacts down to a console table.